Seemingly washed onto the side of Kula’s Mt. Haleakala, in upcountry. A serenely blissful sea of purple awaits visitors to the Ali’i Kula Lavender Farm. One of Maui’s most inspiring floral treasures, AKL is a stunning 13.5 acres filled with of one of the world’s most fragrant and valuable flowering herbs. 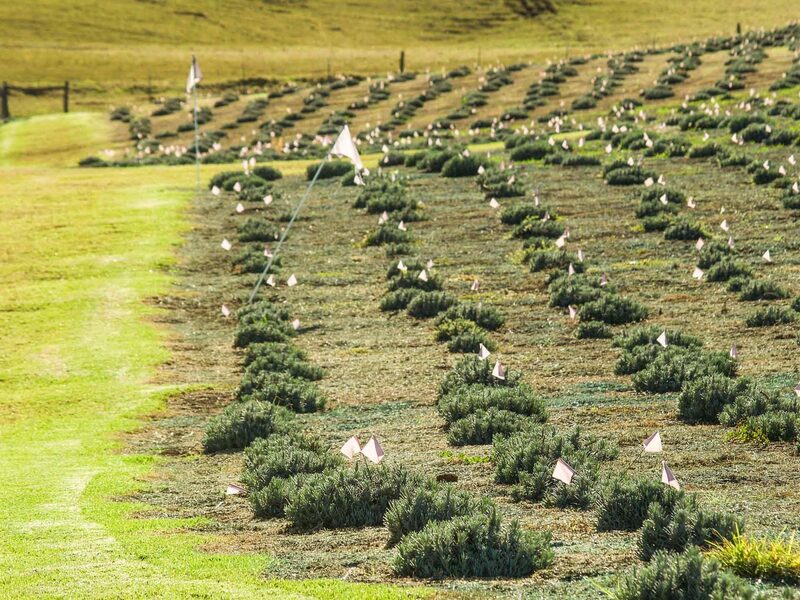 The sloped acreage is chock full of flora with 55,000 lavender plants of which there are 45 varieties. And, it not only attracts honey bees, but also tourists who fly in from all over the globe to experience Maui’s violet hued meadows. This many flowers in one place means you’re going to smell, touch and probably even taste them while you’re visiting. Their calming effect is instantly observable, as even the slightest hint of soothing lavender in the nostrils loosens the muscles and fills the soul with joy. 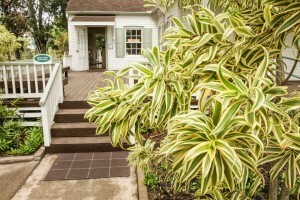 Alii Chang, farmer turned renown horticultural artist, metamorphosed the raw land, aided by an agreeable mediterranean style climate, into a centerpiece of Maui’s agri-tourism. 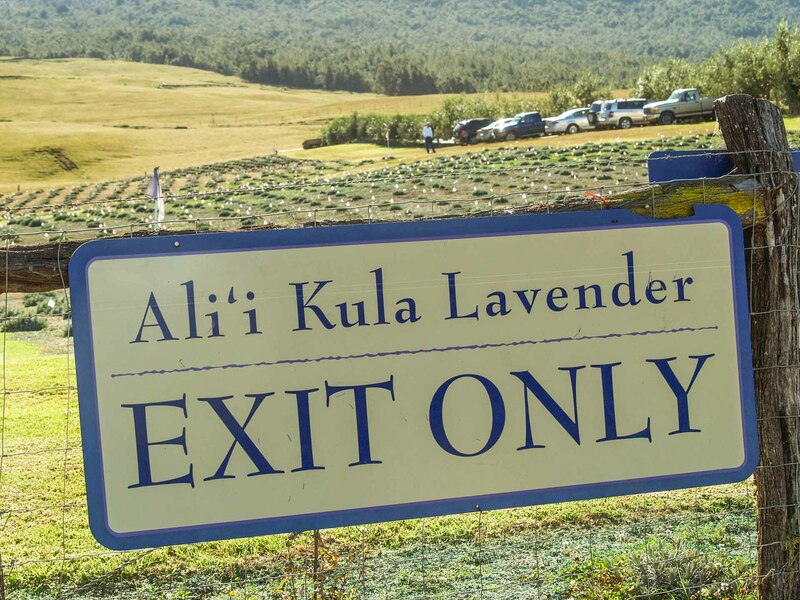 Growing up on a 20 acre farm in Kaneohe, Oahu with his grandmother as his loving mentor, Evolving from farmer to floral artist, this traveler, entrepreneur and visionary was, and still is, the heart of Ali’i Kula Lavender Farm (aka: AKL). His legacy is one of sustainable lifestyle and business practices. Perhaps it’s from masterfully displaying many of the collectible treasures he acquired on his travels; conceptually pairing certain types of plants (yes there are more varieties of plants on this farm than just lavender) that creates the calm, almost free feeling you get from this glorious floral sea of amethyst that makes it so impressive. His style was founded on thoughtfully shaping floral beauty into an engaging learning experience which, by the end of your time there, you will realize is undeniably much more profound than just an ordinary field of herbs. Words can’t describe the powerful manna coming from this place. Just take the time to stop, look and listen to what is all around you. It’s not surprising since Alii’s vision of ‘sustainable aloha’ through agritourism is revered by guests and locals alike. His efforts to consistently build community and magnify the immense beauty of Maui while leaving the lightest footprint possible have proven extremely effective. 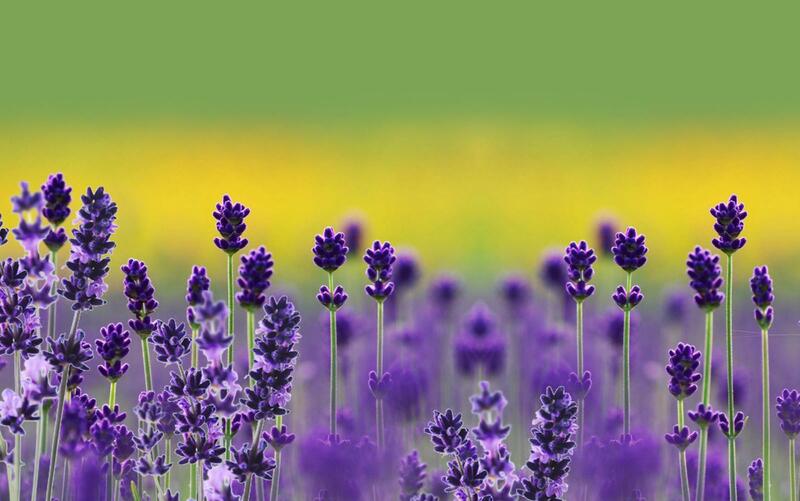 Lavender, although it originates from Northern Africa and the mediterranean, it has been grown throughout the world, not just for it’s beauty, but also it’s amazing healing and life enhancing qualities. It’s simply sublime – an unusual, multi-use herb that grows in sunny fields of well drained soil and… it makes you feel great, smells heavenly and always looks gorgeous in the garden. Who could ask any more of this fantastic flora? ‘Aloha’ is a word of many meanings. It is almost magical how it morphs from “hello” and “goodbye”, to “love”, “friendship” and “stewardship”. AKL has been founded on the principles of ‘aloha’ and it shows. 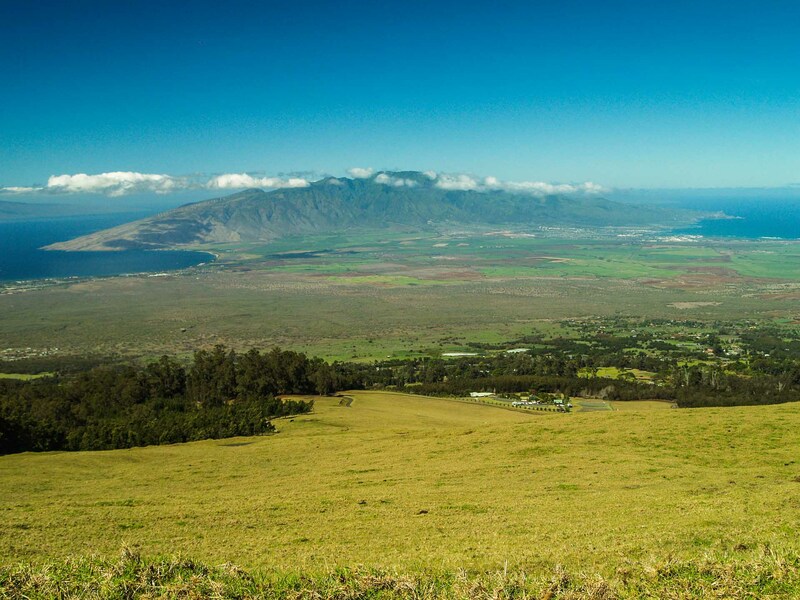 Many visitors feel a deep sense of peace, like they’ve communed with Maui itself. Maybe that’s because AKL shows the utmost respect for the land, the people and the kapuna (elders) which gives them the manna necessary to nurture the land and protect it for future generations. Guided Walking Tours (5 are offered each day), are only $12 ($10 with Advanced Purchase)!! Times are: 9:30am, 10:30am, 11:30am, 1pm and 2:30pm daily and usually take about 30-40 minutes. Guided Cart Tours are $25 per person and allow you to take an extended journey around the farm (it’s 13.5 acres so this might not be a bad idea!) and get a different perspective than the walking tour. Duration of the tour is about an hour. Tour times are 10:30 am and 2 pm – advanced reservations required. Lavender Treasure Hunt is a self walking tour for all ages (adults welcome and it’s included in the admission price!). Get your Treasure Hunt Map at the Gallery Gift Shop and then take your time exploring the Secret Garden and wandering along the Peaceful Path. Time seems to fly by as you explore all of the wonders of AKL! Enjoy from 9 am – 4 pm daily – no reservations necessary. Gourmet Picnic Lunch is a special treat and is $25/person (24 hour advanced reservations are required). Sometimes really letting yourself relax while on vacation means no dishes and someone else makes your meal the way you like it. Oh yes, there are also the Gourmet Chips, a decadent Lavender-Infused Dessert and choice of beverage -it’s all included in the price! It’s a fun, floral adventure for all. 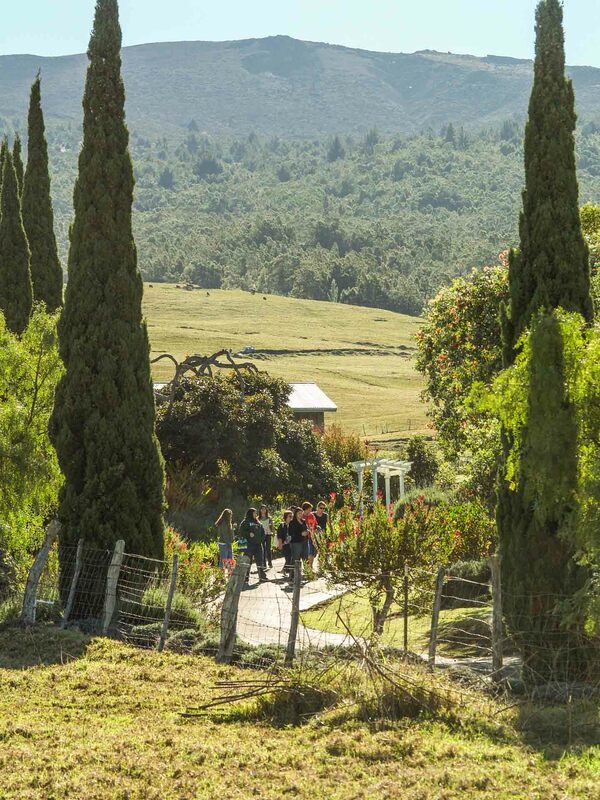 Come, enjoy the peace and harmony that is Ali’i Kula Lavender Farm in upcountry, Maui. 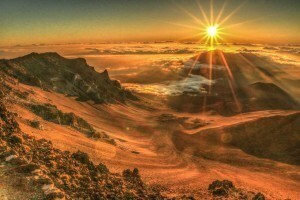 Learn for yourself why the Mountain is called "House of the Sun". It rules on most days but the weather doesn't always co-operate. 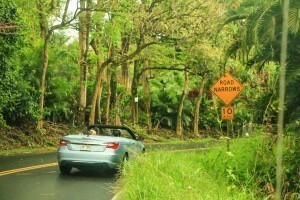 Enjoy the road to Hana while on Maui. Take a day to enjoy the tropical rainforest, the increadible coastline, the pounding waves, gushing waterfalls but most of all the Aloha of the friendly locals. Almost everyday the winery is open to tasting and tours. Tasting is limited to 3 pours and tours are offered at specific times.